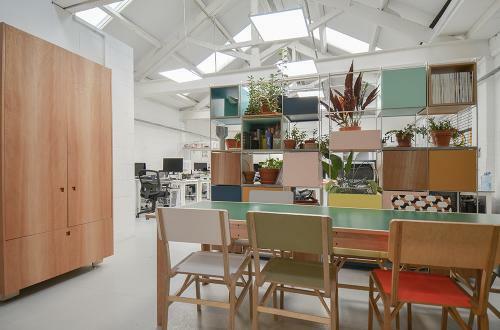 Named after the industrial lathes that used to be produced in this victorian warehouse, SuperRelm is a light and airy creative studio space located a short walk from Brixton Tube and Clapham North. 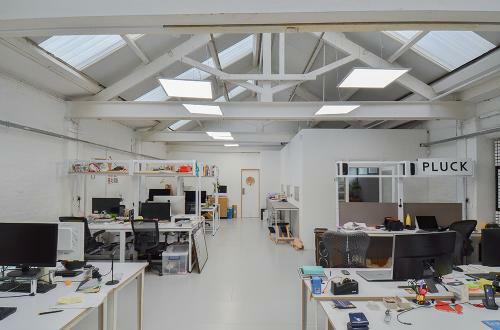 We are a friendly and laid back studio with a nice range of creative businesses covering, graphic design, film, interiors and software development. We have a studio dog who enjoys other like minded visitors. 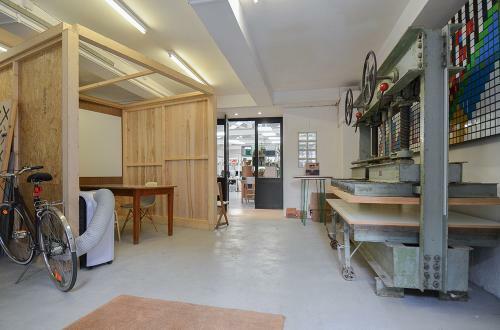 We have up to 7 fixed desks available to suit small creative businesses and individuals alike. 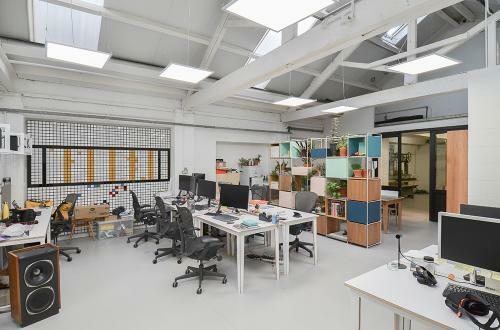 Cost per desk per month: £300 (VAT does not apply). All bills and biz rates. 24 hour access with your own key and alarm fob. Informal communal areas and breakout spaces. Please get in touch if you have any questions or would like to arrange a visit.